MOLDURA GATILHO INT.LD.CORSA C/F.VIDRO ELETR. MOLDURA GATILHO INT.LD.CORSA S/F.VIDRO ELETR. MOLDURA GATILHO INT.LE.CORSA C/F.VIDRO ELETR. MOLDURA GATILHO INT.LE.CORSA S/F.VIDRO ELETR. 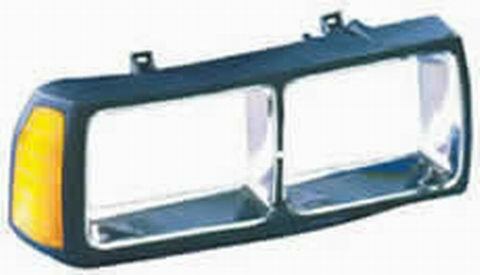 ARO FAROL CORCEL II/BEL.II/DELREY/PAMPA 85 DIR. ARO FAROL CORCEL II/BEL.II/DELREY/PAMPA 85 ESQ. PROTETOR INT.P/LAMA GOL/PAR/SAV GIII DIANT.ESQ. PROTETOR INT.P/LAMA GOL/PAR/SAV GIII DIANT.DIR.